Rob Reiner literally hasn’t made a good movie in 20 years, and we’re all of the sudden supposed to believe that he can produce an Oscar-contender out of thin air? I don’t think so. This film is definitely going for Awards, it’s jumping right on the back of Jackie, but it will most certainly not reach that level of success. 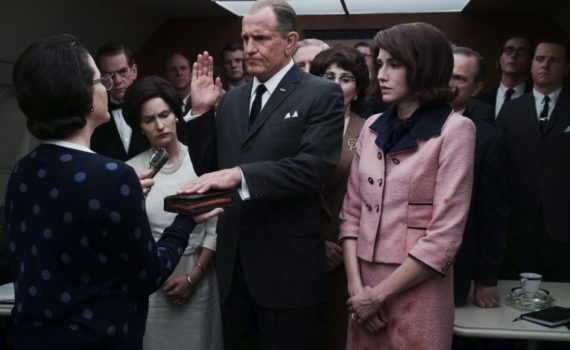 Harrelson has improved with age, but he’s no A-class actor, and I predict that this film’s early buzz will result in nothing.